Hotel Post is set approximately 100 metres from the central point of Illmitz. 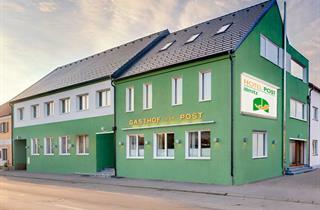 Hotel Post offers rooms and is set 100 metres from the centre of Illmitz. 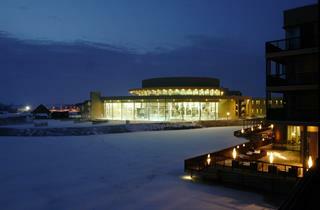 It is a good choice for a holiday in Burgenland.